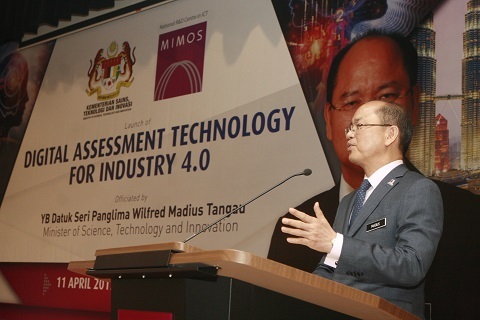 On 11 Apr, MIMOS held a one-day event dedicated to digital assessment technology gearing up for Industry 4.0. 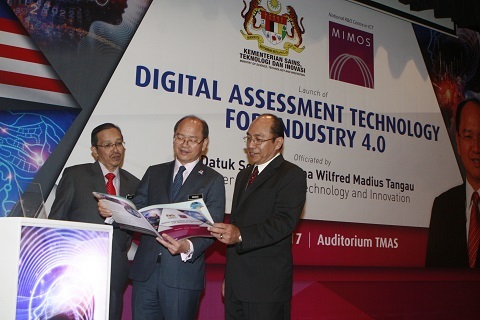 The event comprised a psychometrics symposium, adoption of two international standards as Malaysian Standards (MS ISO), and inauguration of the Malaysian Psychometrics Association. There were also exchanges of MoU documents between MIMOS and a number of collaborators in this field of technology. Thirteen MIMOS technology strategic partners were also recognised during the event. The event marked the government’s continued emphasis on digitising human resource selection processes as the country pushed itself further into the digital economy. 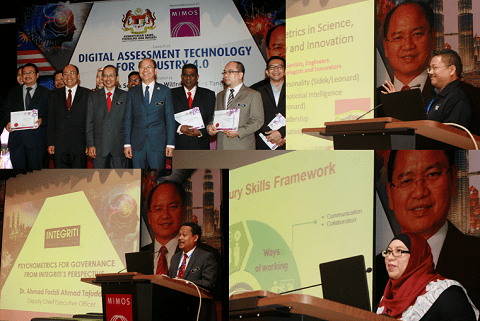 MIMOS’ psychometrics technology has been adopted by some 20 Malaysian organisations so far, including six ministries.